Who are Marcus Worthington Group? 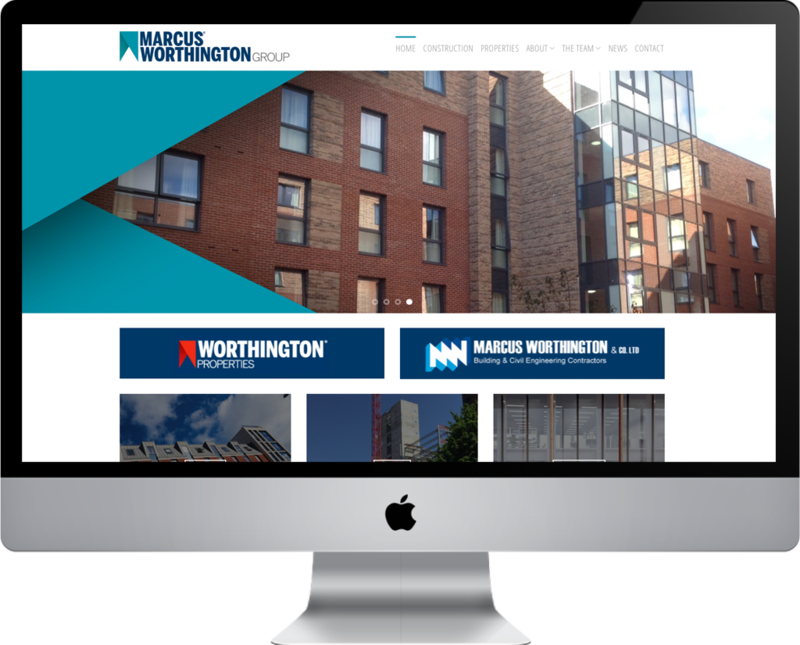 Marcus Worthington are an established and highly respected commercial property developer based here in the North West and operating throughout the UK. 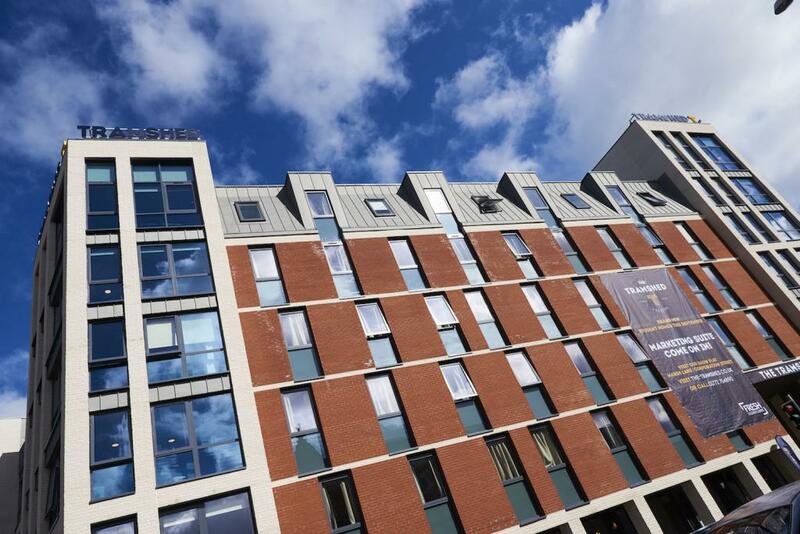 The group boasts a portfolio of impressive developments from Deansgate Manchester to Liverpool and beyond. Which digital services did they require? With an existing website that looked the part but was poorly supported, we were approached to discuss revamping the website from the ground up, and to potentially provide the ongoing website support and updates moving forward. After numerous boardroom meetings and with a great understanding of the groups brief, goals and ambitions, we set about designing the new website on our development servers. Working with WordPress (running Flatsome theme) we wireframed a clean design and layout, focusing on delivering a highly corporate feel. This was achieved through careful consideration of typography. Subtle use of video backgrounds was implemented to create a modern feel, without compromising ease of navigation.